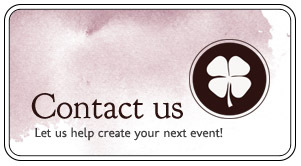 So many have integrated cupcakes into the food service at their special events, parties and weddings. 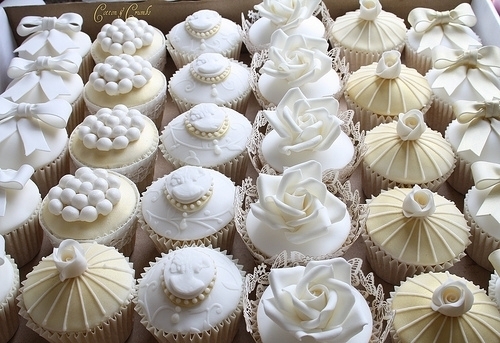 I adore these cupcakes because there is a signature, unique style. Such dazzling design that they become a wonderful conversation piece. Fantastic! 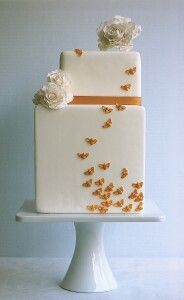 This cake has such simple, yet stunning detail. So chic. Oh, Wedding Cake, How We Love Thee! 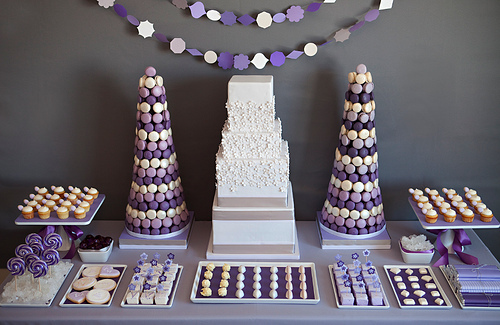 Oh, wedding cakes, how we love thee — an ode to divine design for wedding cakes! 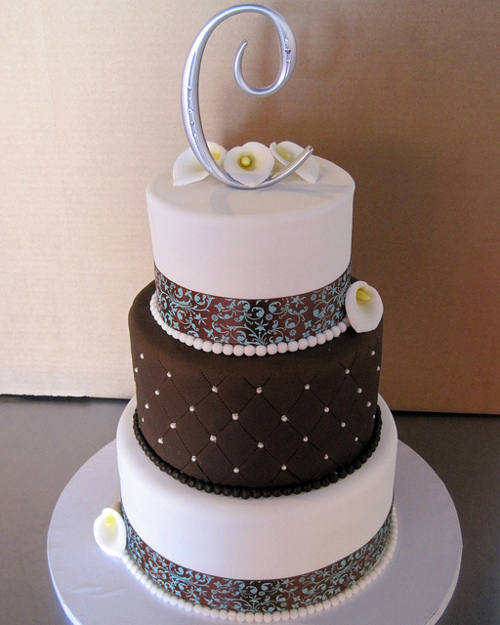 Just because these wedding cakes are modern and fantastic, we had to post! Can’t. Take. Eyes. Off. Them!! Please refrain from drooling near the cakes. ha! Cake, Cake, for goodness sake! The details, small and large, are really what make your wedding special and unique. 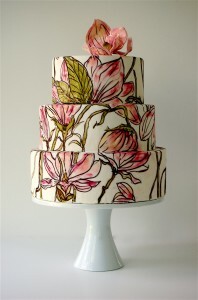 One of the most prominent places to show off your unique and innovative aesthetic is the wedding cake. 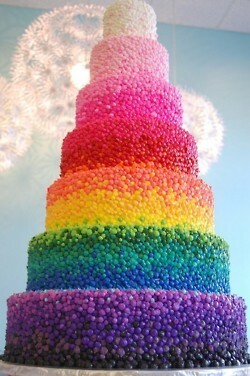 What you know is, in addition to the wedding dress, your guests are pretty eager to see what the cake looks like. In recent years, with the popularity of celebrity cake designer, Sylvia Weinstock and the surge in popularity of cake-related reality shows (Ace of Cakes, Cake Boss), cakes have become a highly detailed and designed aspect of the wedding. No more stark, white tiers, with a little piping. If you’re feeling adventurous and are looking to move further toward a spin on the traditional, consider some options. Designing your cake with the added touch of your favorite candy adds an additional layer of sweetness and certainly some nostalgia. 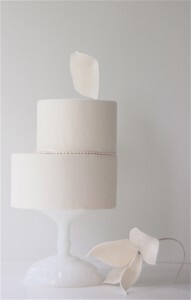 What a conversation piece “buttons” could make when added to a tiered confection! 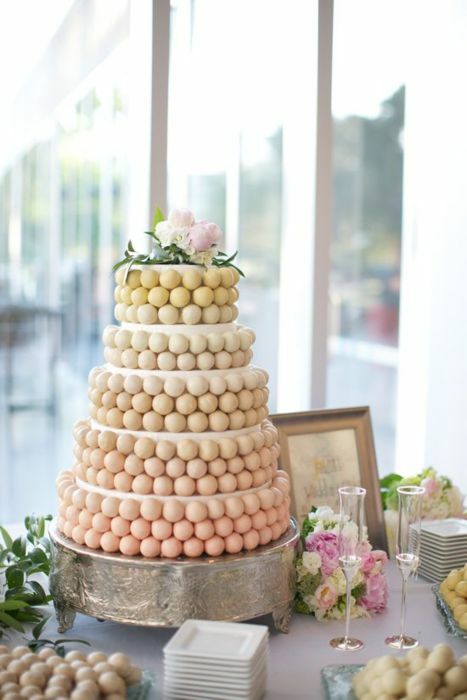 More and more, cake pops and macarons are becoming a regular part of the dessert foodie conversation. The drama and depth of a tower of these sweets is virtually unmatched. Our new favorite is the mini bundt cake, designed for each guests to take home. Want a fabulous send off? Let them eat cake! Members of the Klover Events team were a pleasure to work with and real pros in the multiple events I worked on with them at The Baltimore Museum of Art. I’ve been worked with them for too many years to count, and Klover is always on the ball 100%. When I have a question, they are quick to answer and they really look out for everyone involved. 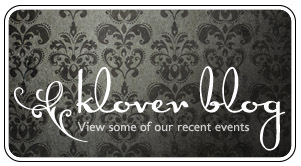 If I was in need of a producer with a sharp eye for the details, Klover Events would be at the top of my list.